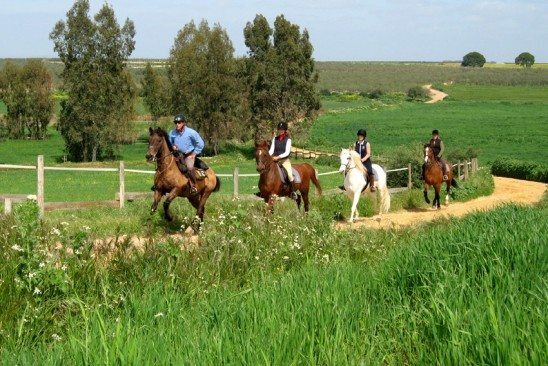 We offer a very good selection of riding destinations for riders who weigh more than 200 lbs (90 kg). The outfitters either have big, sturdy horses, or they have enough horses to enable riders to change mounts every day or so. Sometimes outfitters are willing to waive the 200 lb limit for a tall, experienced rider who is capable of riding light on the horse’s back. Whatever the case, all riders can expect the same high standards regardless of weight. Many of these destinations have a limit on the number of heavy riders over 200 lbs which can be accepted on any given date. When you call us to see if space is available, be sure to inform the ride consultant about your weight so we can reserve an appropriate mount.